Last Straw Secret Menu E-Juice, cleverly named, is quite possibly the last strawberry flavored e-liquid you'll ever want to try. 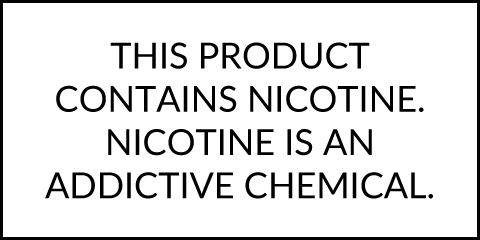 In each and every puff you have a delicious blend of flavors making the taste of a sweet strawberry shortcake milkshake that can only be rivaled by the real deal. Secret Menu, from Milkshake Liquids is carfeully crafted in the USA using top quality USP/Kosher grade ingredients including a 70/30 VG PG blend. It is made available in 100mL unicorn PET bottles with your choice of strength ranging from 6mg through nicotine free 0mg.